Forkliftable Prefabricated Building – Abtech, Inc. They may serve its users in a few different ways. Firstly, they may enable a worker to create a professional facade in the face of transient nature of office operations, with which to present themselves to clients or customers. Secondly, mobile offices can provide the basic functionality of an office without the cost of building, renting or maintaining one, which is often advantageous for those who find these costs to be unnecessary or beyond their budget. The rise of mobile technology has further encouraged the usage of mobile offices, as workers may move around with more ease and frequency. 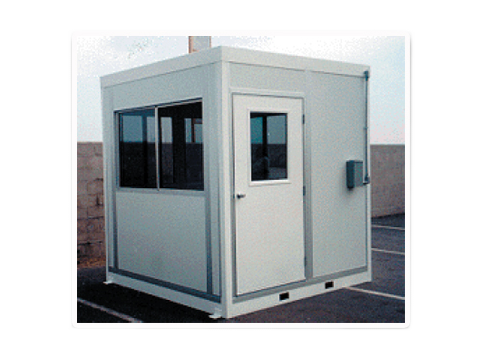 Traditional business uses for mobile offices revolve around a temporary or moveable physical location at which workers need a shelter or workspace for the duration of the time that they are there. Examples of this include trailers, trucks or mobile homes set up by contractors at construction sites, trailers set up at disaster sites by relief workers and trailers built for actors, directors and other set workers at movie filming locations. 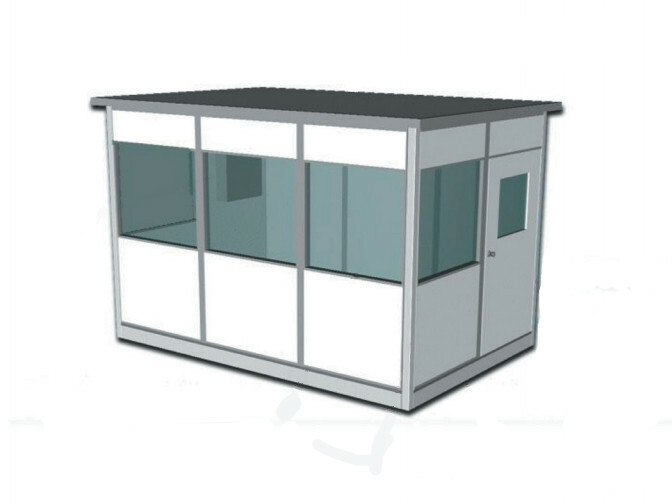 Mobile Prefabricated Office – Abtech, Inc. These types of mobile offices look and function much the same as traditional offices, complete with furniture, equipment and temporary electricity and utilities. The main difference between the two is the fact that mobile offices may be moved. A more modern take on the mobile office focuses on the ability of the worker to move, rather than the office. Due to rapid increases in the use of mobile technology, internet usage and the popularization of web-based software that enables remote collaboration, many workers can work effectively from anywhere. Such workers may wish to create an office-like environment to make it seem as though he or she is working alongside his or her peers. These mobile offices will be equipped with some sort of portable computing device, such as a laptop or tablet, a mobile phone, access to the internet and other various virtual collaboration and office applications. Mobile offices allow businesses to cut fixed costs traditionally associated with maintaining a desk area or office for employees. They also stimulate growth in entrepreneurship by allowing small and fledging businesses to create a professional office environment in which to work and with which to present themselves to potential customers and investors, without having to suffer the overhead cost and commitment of leasing facilities and equipment long-term. Mobile offices allow businesses and workers to experience a more convenient and efficient work environment, while also building productivity and profitability. Mobile Offices Mobile offices function much as their name suggests. Mobile offices are temporary or transportable configurations of equipment and services that allow a person to function as though he or she is working out of a permanent office.